What Is Your Mayan Birth Sign? What’s Your Mayan Birth Sign? If you have read up on astrology before, you know that the placement of the stars at the time of our birth can tell us a lot about our lives and personalities. We have discussed traditional astrology before, based on the twelve zodiac signs and constellations. However, you can also learn valuable information about yourself by calculating your Mayan birth sign, based on the Mayan calendar. 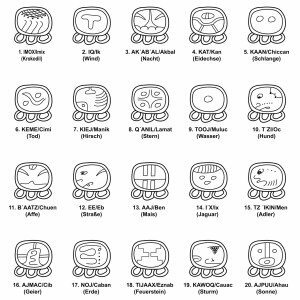 The Mayan calender, or Tzolk’in, contains 20 Day Signs and 13 Galactic Numbers, which results in a 260-day calendar year. These ancient peoples had a lot of wisdom about our Earth and how we connect to it and through it, so their interpretation of astrology will allow us to venture deeper into the study of ourselves and this universe. 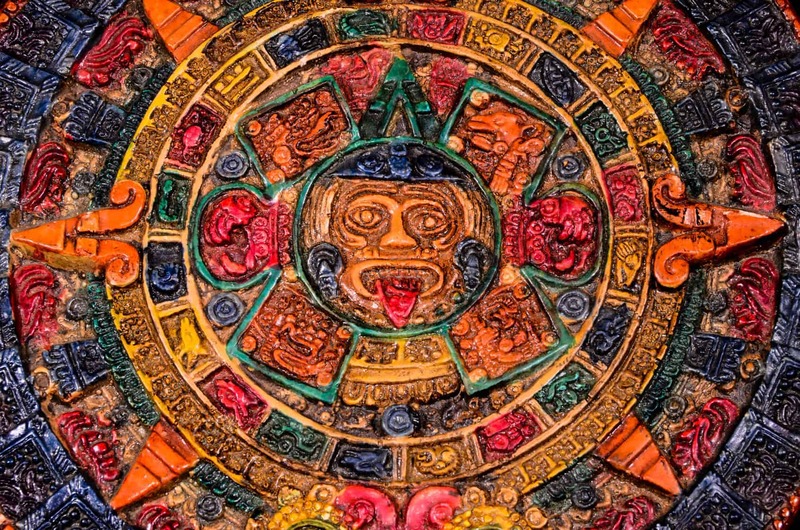 The Mayan people believe that 20 different gods rule the 20 days, or Nahuales. They also believed that every person had a galactic tone, or number, associated with their birth, ranging from 1 to 13. First, we will discuss the meaning of the numbers, and then get into the 20 Day Signs. Here, we will go over the 20 Day Signs, and discuss what each one means in depth. The first day sign in the Mayan Calendar, this one represents new beginnings. You have a clever, sly, dominant personality. However, you can also come across as aggressive and self-centered. You are a natural born leader, able to initiate new projects and see them through to the end. You excel in all forms of communication, and are very open-minded. You are very intelligent and reflective, but can also be insecure and doubt yourself. You probably have lots of interests in life, and can master many different occupations and hobbies. The third day sign in Mayan astrology, you keep traditions intact and work diligently to provide stability for yourself and your family. 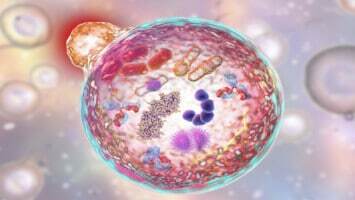 However, you tend to approach life very rigidly, which doesn’t leave much room for the universe to do its work. You have a lot of patience and inner strength, which will bring you much success in life. You are very courageous, and have a bold personality. You love the spotlight, and your passion and independence makes you an impactful, influential person. You’re very creative as well, and will excel in artistic endeavors. An empath, you are highly psychic and sensitive to other people’s feelings. You are drawn to certain causes in life, and will stand behind them passionately. However, your emotions can sometimes get the best of you, so make sure to do ample inner work to achieve balance in life. Practical and pragmatic, people are drawn to you for your peaceful, collected demeanor. You’re a problem solver, natural mediator, and give your time and effort to many people and endeavors. Make sure to take time for yourself, however. You’re a wandering soul, and have an aversion to anything mainstream. You get hurt easily, so you spend much of your time alone, where you don’t have to deal with other people’s energies. You do well in the arts, as you find you can express yourself best in creative ways. Rabbits are very playful, childlike, and witty. You’re competitive, and will take up a challenge in a heartbeat. However, your constant need for movement and stimulation can leave you burned out, so make sure to take some time to relax. You’re a very strong leader, able to move the oceans with just a touch of your hand. You stick by your morals no matter what, and have great emotional intelligence. You have an endless passion for creating a better world, and your vision and commitment to make a change will carry you far. Dogs are loyal, faithful, and dependable. You don’t let people down, and will face any obstacle with courage and strength. Monkeys love entertaining people, and excel in the verbal arts such as drama and acting. However, your obsession with winning and gaining awards might cause you to lose sight of the bigger picture. Allow your curiosity for life to flourish and help you discover new interests and hobbies. You are flexible and can adapt to any situation. You’re a compassionate, understanding person, but rarely show your own emotions. You aren’t swayed by others’ opinions, choosing to live life how you see fit. Reeds are a beacon of hope and light for others here on Earth. You are a natural leader, commanding authority just by walking into a room. You also strive for peace and harmony within, and because of your idealistic views of life, you can sometimes be too rigid in your approach. You’re a problem solver, and stand behind causes you care about passionately. You’re very mysterious, yet excel in interpersonal skills. You enjoy having close relationships with others, but your ability to connect with almost anyone can allow toxic people into your life. You seek for a bigger purpose in life, always on the prowl for new information and ways of thinking. Eagles have a keen eye for details, but can also see the wider picture in life. You’re very logical and introverted, and crave freedom and adventure. You’re the rock in all your relationships in life. Vultures are warriors, approaching life bravely, but underneath it all, they can be very insecure and self-conscious. You can be cynical toward life and yourself, so make sure to show yourself compassion. You have a very practical, grounded personality. You’re drawn to things that make logical sense, and make a wonderful leader and problem solver. You’re also very logical, and can become so engrossed in work and excelling in life that you forget about your relationships. You appear hard and steely to others, but you have a big heart underneath it all. You’re a very multi-faceted person. You have a calm nature sometimes, able to bring peace to any situation. However, other times, you are very turbulent and spastic, needing action and stimulation for enjoyment. You have a lot of friends, but also enjoy solitude. You live with your head in the clouds, forever a dreamer. You’re loving, compassionate, idealistic and optimistic. However, don’t get so lost in ideas of changing the world, that you forget to focus on changing yourself. To find out your complete Mayan birth sign, go here.